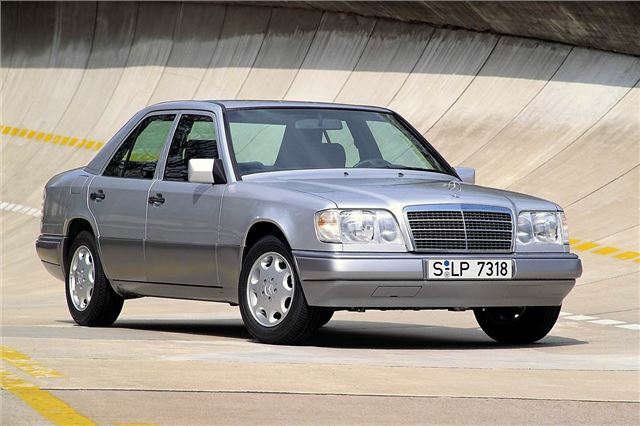 Replacing the W123 was a case of more of the same for Mercedes-Benz. 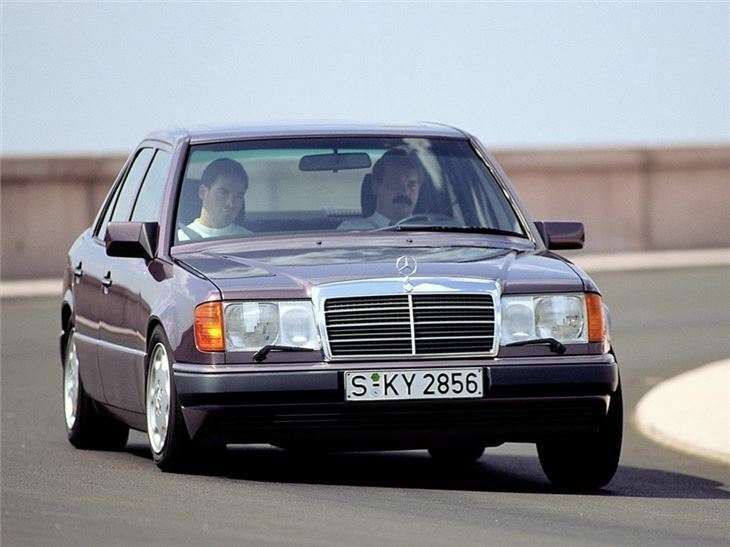 Although the style was very much rooted in the 1980s, closely mirroring the recently-launched 190E, much of the engine range and running gear were carried over from the older car. 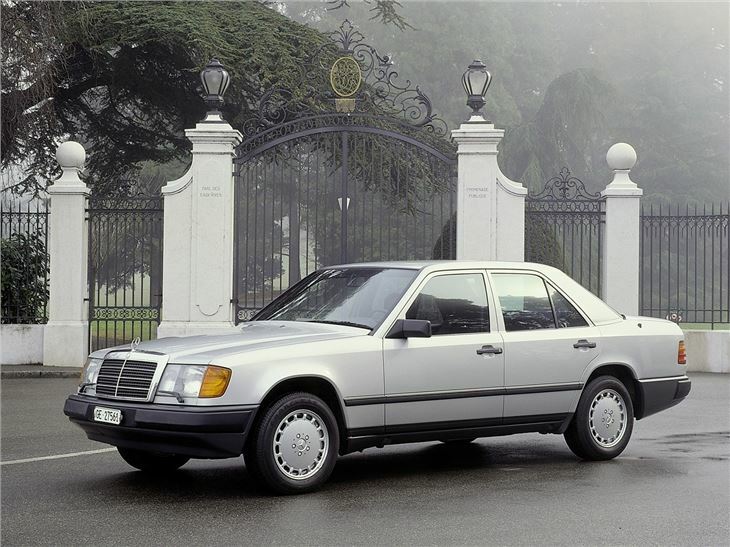 Considered by many aficionados as the final 'hewn-from-granite' Mercedes-Benzes, the W124 is a satisfying ownership proposition. 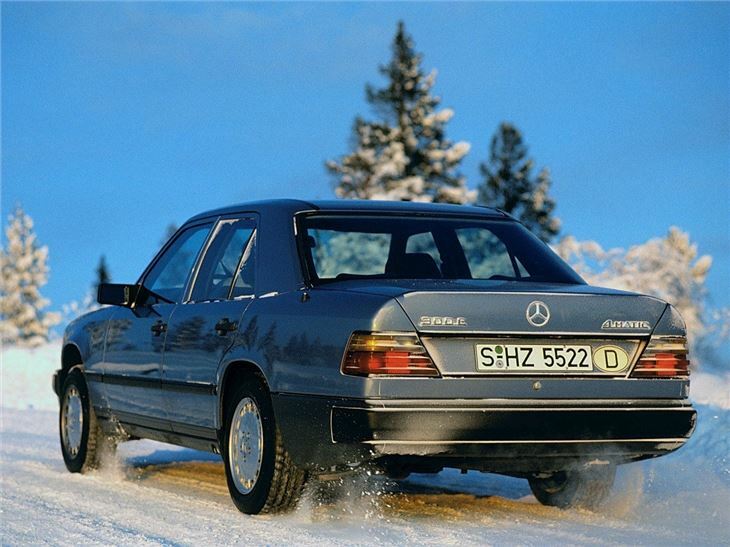 But there were plenty of advances - the multi-link independent rear suspension, was a significant improvement, while the all round passive and active safety performance was significantly better than before. 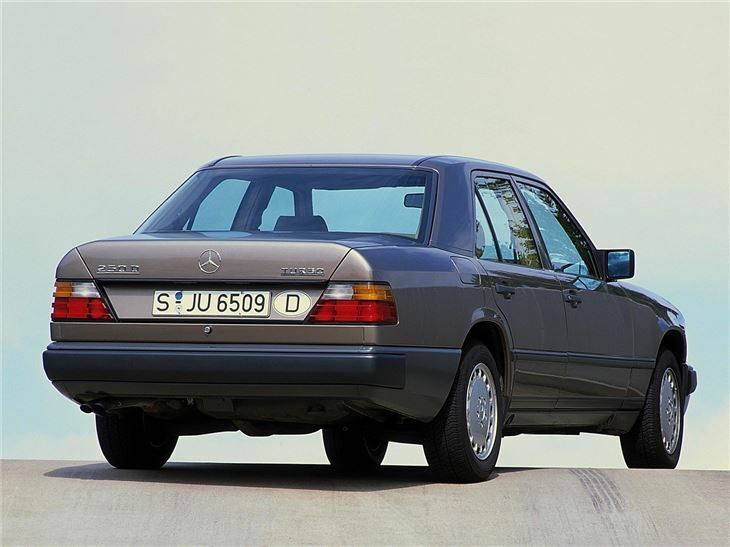 The W124 featured advanced crash protection, such as a bodyshell structure that crumpled progressively in certain areas. But active safety made a huge leap forward, thanks to the adoption of anti-lock braking as standard in the up-spec cars, before being progressively introduced across the range with the passing of the years. Finally, we shouldn't forget that rather cool eccentric-sweep panoramic windscreen wiper, which worked exceptionally well offering the greatest swept area of any car then on offer. The disappointment is that it's not been adopted by more rivals. 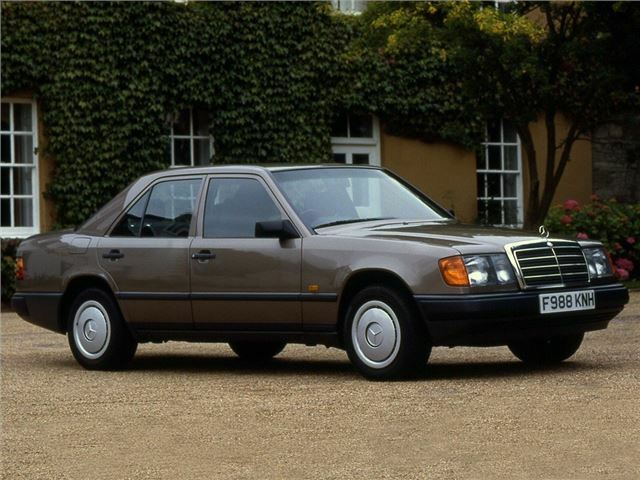 There truly was a W124 for everyone, with a range spanning the entry-level four cylinder cars, right up to the V8 powered 500E. There aren't many weaknesses – the engines go on forever, but rust nibbles away at the edges, and many people are finding profit in breaking rather than repair.